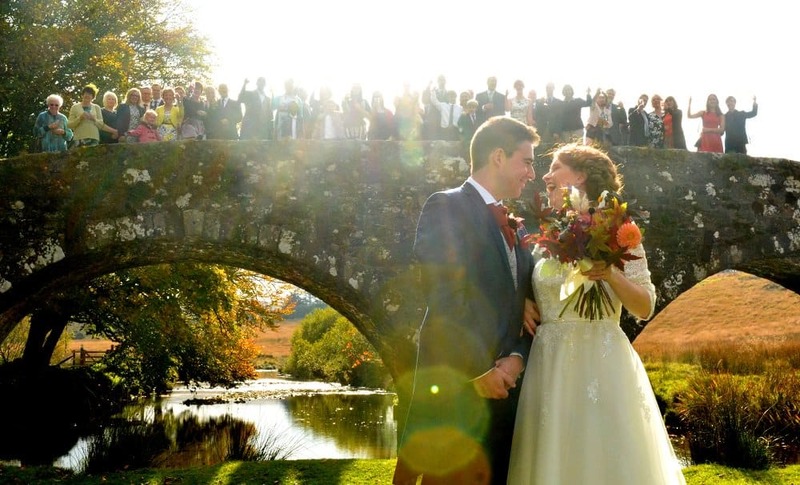 Our historic and atmospheric building, and our perfect location on a leafy riverbank in the heart of Dartmoor National Park, create a memorable backdrop. Enjoy our romantic gardens, and take a stroll down to the riverbank or across our bridge for some captivating photos. We are licensed for your civil ceremony, or alternatively we are within easy reach of Dartmoor's parish churches, and Tavistock's parish church of St Eustachius. 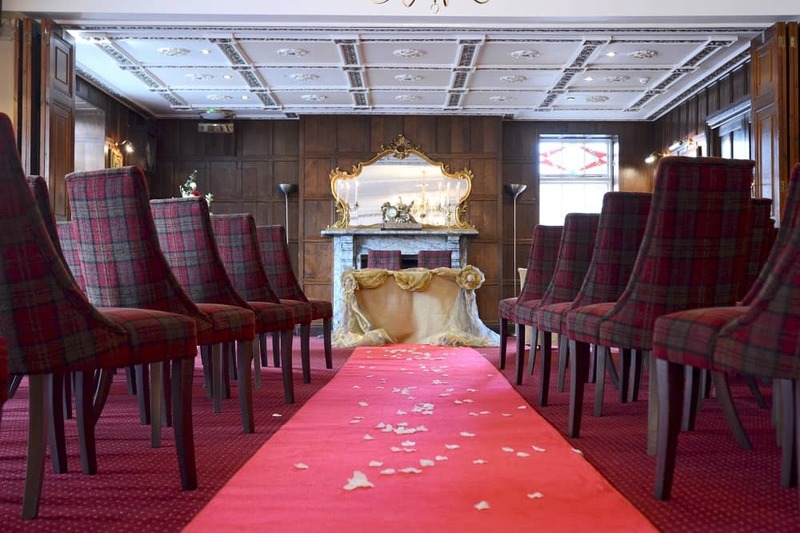 We have 32 comfortable, historic and individually designed rooms, ranging from cosy country-style rooms to grand four-posters - and the Bridal Suite is yours with our compliments when you book a full wedding package. The Two Bridges Hotel is an utterly romantic location in which to seal your vows and celebrate your love. A beautiful natural setting, with a choice of indoor and outdoor locations for your Civil Ceremony. 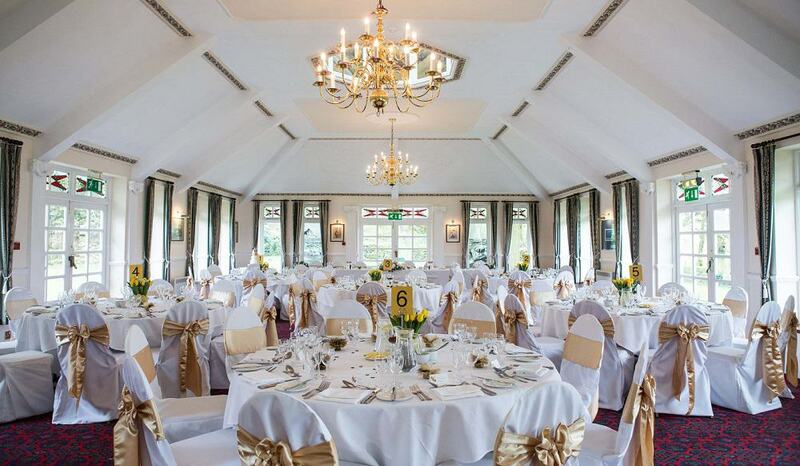 We have a range of beautiful function rooms and spaces. There is a place for every kind of wedding - from an intimate gathering to a grand celebration - and our Riverside Pagoda for something truly magical. For the ultimate experience, our optional Exclusive Use package means the whole place is yours! Our talented chefs will prepare a delicious meal to celebrate your special day, whilst you and your guests relax and enjoy your time at the Two Bridges Hotel. 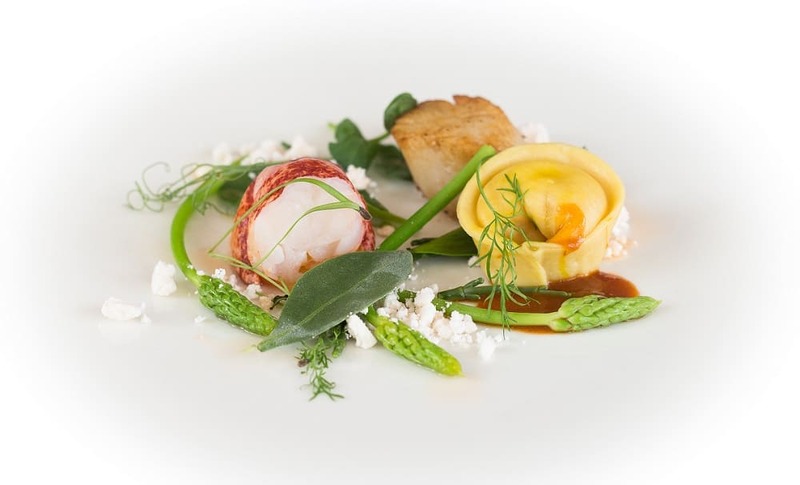 The finest produce from Devon and the South West region, including meats from local farms and butchers, fresh fish from Devon’s coasts, and the best seasonal vegetables. 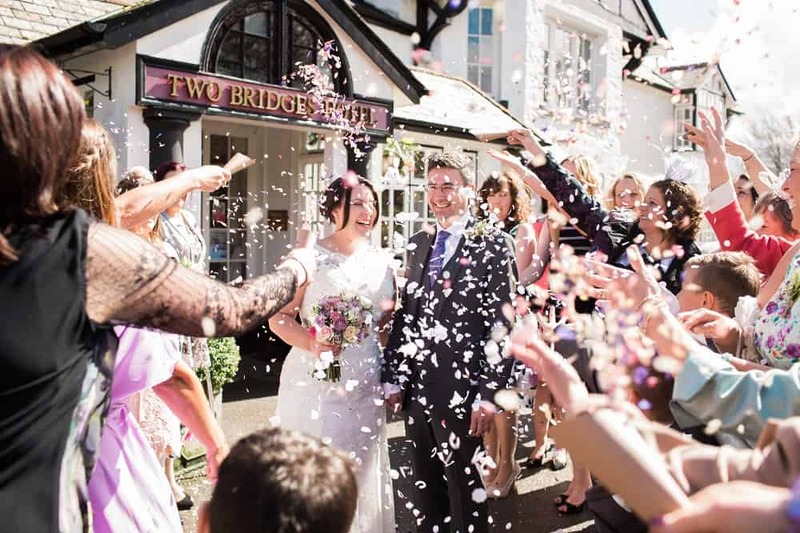 Every wedding at the Two Bridges Hotel is utterly unique, and we will help you to plan the day you've been dreaming of. We have a range of wedding packages, all of which can be tailored to meet your needs, wishes and dreams. Our experienced Wedding Coordinators will help you plan every detail from your initial booking right through to the big day, starting with a range of wedding packages which we can tailor to your needs. You can request a Weddings Brochure online, or call our team on 01822 892300 or email weddings@twobridges.co.uk. 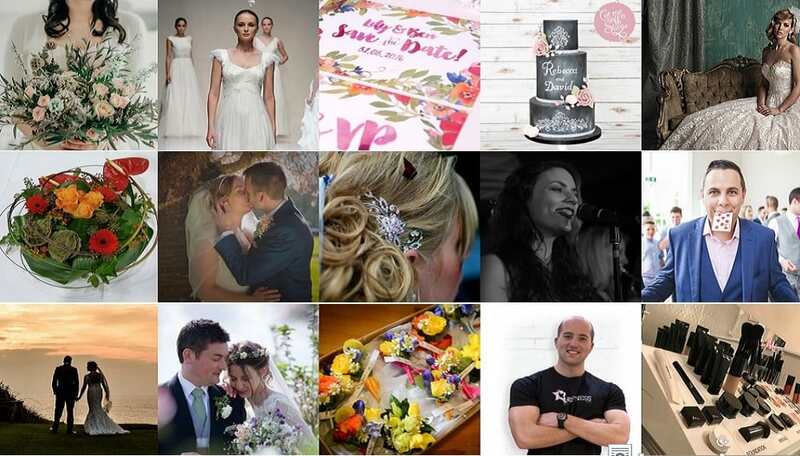 We have a comprehensive list of local suppliers who can help create your special wedding day, including decoration, flowers, wedding cars, photographers and musicians.